Senior Nets start on Wednesday 16th January 2019 and continue every Wednesday night for 10 weeks. 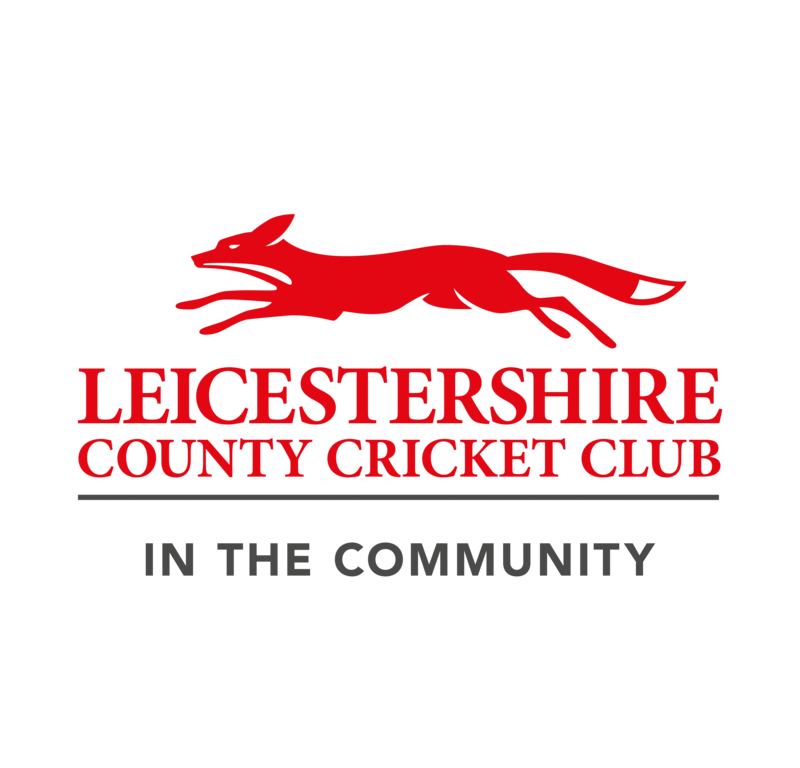 The nets are being held at Countesthorpe Community College where we have hired the hall, which includes two practice nets, from 8pm until 9.30pm. The sessions will be a mixture of nets, fielding and fitness drills to get you ready for the season. The cost of the nets is £3.50 per session or alternatively, if you would like to pay in advance (and save £5) then you can pay £30 as a one off payment. This can be paid by cash, cheque or by BACS. Please contact James Popplewell if you wish to pay by BACS. The Committe has decided to reduce the price from last year to save you all some cash after Christmas but you are, in fact, getting more (being 1 hour 30) for less! If you would like to pay in advance and take advantage of the saving then the one off payment has to be paid by Wednesday 6th February 2019. If it is not paid by this date then you will have to pay per session. The nets are open to all Club members including those junior members that are interested in playing senior cricket this year so please make sure that you come along to show the senior captains what you can do. If you have any new players that would like to have a net then feel free to bring them along too, the more the merrier!  December 100 Club So, did you start the year off in fine form?